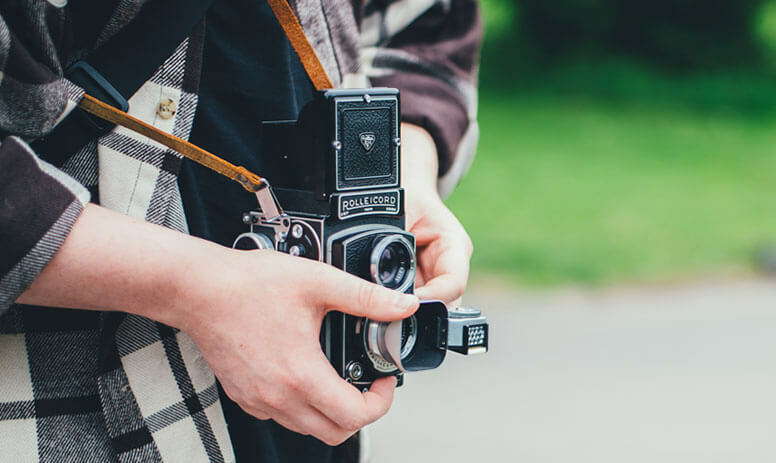 Stop by our store and get your photo taken in retro Style! Our photo booth is modeled after the classic style of the 1940's and 50's style photo booths. Our booth will comfortably seat 2 or 3 people or up to 8 can get crammed in at once. The more the merrier! 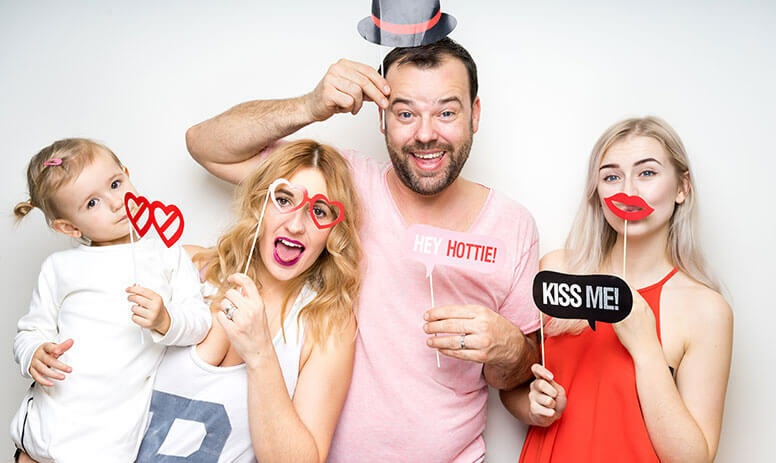 Our photo booth uses fast, clean digital technology that is ready in seconds, not minutes. We use a high-resolution camera and professional on-board lighting to get the shot you and your guests are looking for. These prints will last for years. Plus the photo booth prints out 2 of each strip of pictures. One your guests to take and one that goes into the keepsake scrapbook for you! The choice is yours, color or retro black and white. Free Delivery, set-up and removal of the photo booth at your event. Friendly, professional on-site Photo booth specialist who keeps the booth running for the entire event. FREE Event scrapbook that is yours to keep. Call ahead to reserve the date. We require a $ 200.00 non-refundable deposit to hold the date. The final payment of $600.00 is due the week before the event is held. Do we have to have help for the Photo Booth? No, we provide a skilled operator that will make sure the Photo Booth runs uninterrupted during your event. No, just one standard household plug is all we need. How long do we have to wait for the photos to be developed? How much do extra pictures cost? The rental fee includes as many photos your guests can print in the time allotted. That can be as many as 50 to 60 sitting per hour! Where can the Photo booth be used? Just about any covered, dry venue, indoors or out, as long as there is a standard power connection. We can even take it to a second or third floor locations if there is an elevator. If there is no elevator, we will require a strong assistant (at your expense) for about 20 minutes both before and after the event, to carry the photo booth up and down the stairs. Yes, since our operator keeps up with the supplies, you and your guests just push the button and follow in the count down directions on the screen. It is that simple. Don't forget the photo booth operator is always there to answer questions. What size photos do we get? Your guests get a classic 2x6 sized photos with 4 pictures and your logo or event info at the bottom. You or your organization get a scrapbook full of vintage prints with guest sentiments written in too! What does it cost?It costs $ 800.00 for one 4-hour event. We require a non-refundable $ 200.00 in advance to hold the date and the balance of $ 600.00 to be paid no less than a week before your event. We will not deliver the booth if the balance is not paid, and we do not take payment the day of the event. Additional time, when available is $135.00 per hour. A note about time:Our booth should be set up prior to your event starting, and taken down after your event ends, since installing and removing the booth is very disruptive. We do not recommend installing or removing the event during event hours. So if your event is 5 hours, rent it for 5 hours. Our operator does not take payments, and the photo booth often has several events scheduled during a day; so you cannot rent the booth for an additional hour during your event if you do not plan for enough time. Delivery, set-up and removal are all included in the cost. If your venue is more than 25 miles away from our store (by Google maps) then there is an additional fee of $1.00 per mile to cover the extra mileage both ways.